Edexcel's own course for the new GCE specification. 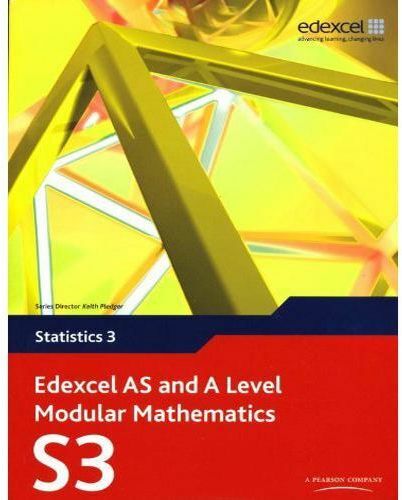 Providing the best match to the specification, this book motivates students by making maths easier to learn. Written by chief examiners, it provides student friendly worked examples and solutions, leading to a wealth of practice questions, and sample past exam papers for thorough exam preparation. Regular review sections help to consolidate learning, and opportunities for stretch and challenge are presented throughout the course. An interactive free Live Text CD ROM contains everything students need to motivate and prepare themselves. The all new Exam Cafe gives students revision advice, key ideas summaries and an abundance of exam practice, with hints and tips.